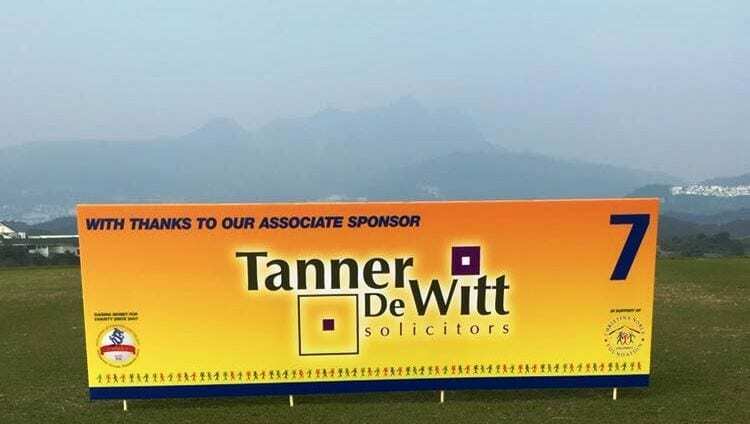 We are pleased to announce continued support for The Wednesday Afternoon Golf Society (WAGS) this year at the 9th Annual Golf Day held in Kau Sai Chau in Sai Kung. Partner Robin Darton and insolvency litigator Troy Greig are participating in the tournament with Kellie Simpson from our Marketing Team helping out along the course. This year’s nominated event charity partner is the Christina Noble Children’s Foundation for whom the players expect to raise in excess of HKD300,000. Good luck from Tanner De Witt to all the players!